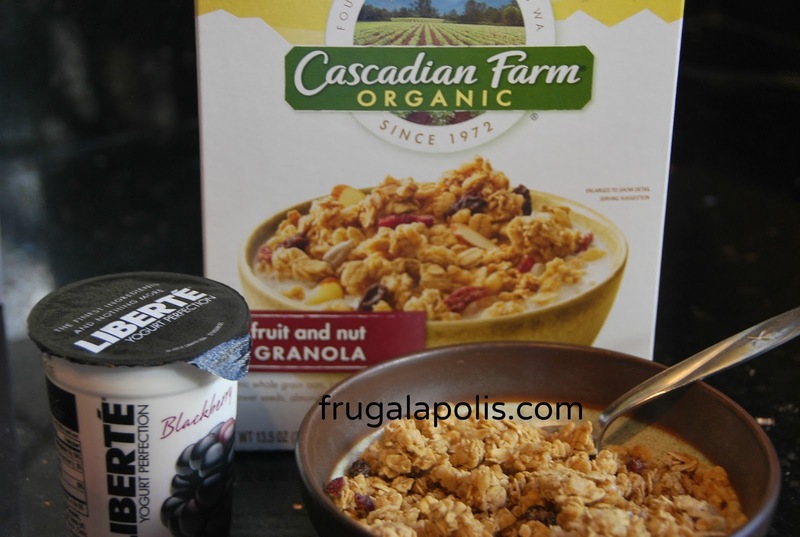 How does some free Cascadian Farm granola and free Liberté yogurt sound? Both are possible this week! 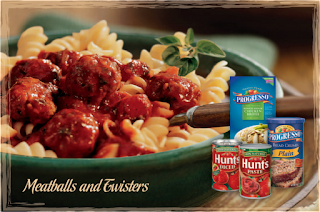 Fall is a great time of the year to switch to a hearty breakfast for those cool mornings. Of course you eat breakfast, don't you? It's my favorite meal of the day because all the choices are yummy! 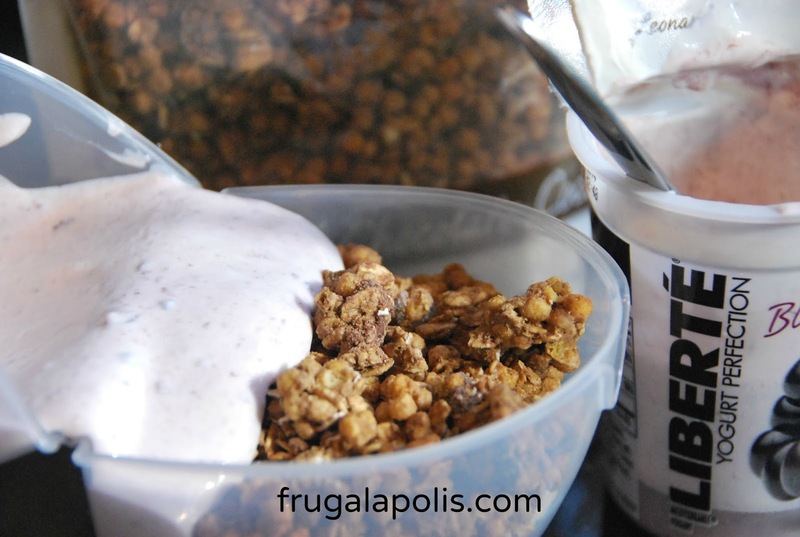 Your family will love when you serve granola topped with fruit and yogurt. Cascadian Farm Granola and Liberté yogurt are a perfect, easy combination that is convenient to prepare before school or work. 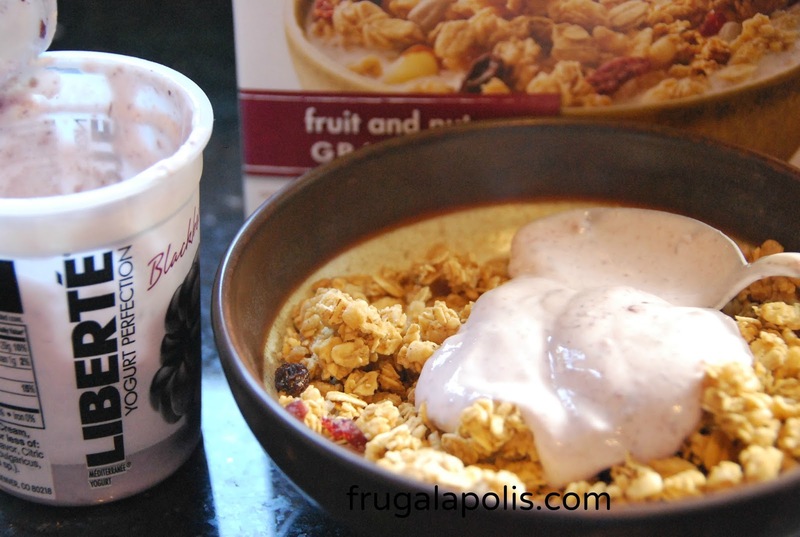 My favorite combination is the Fruit and Nut Granola topped with Blackberry Liberté yogurt. If you have a hectic morning and need to bring your breakfast with you, there are these handy two part containers with a lid where you can pre portion the cereal and yogurt to transport to your destination. Then you can munch on your mid morning snack after you get settled from your commute. 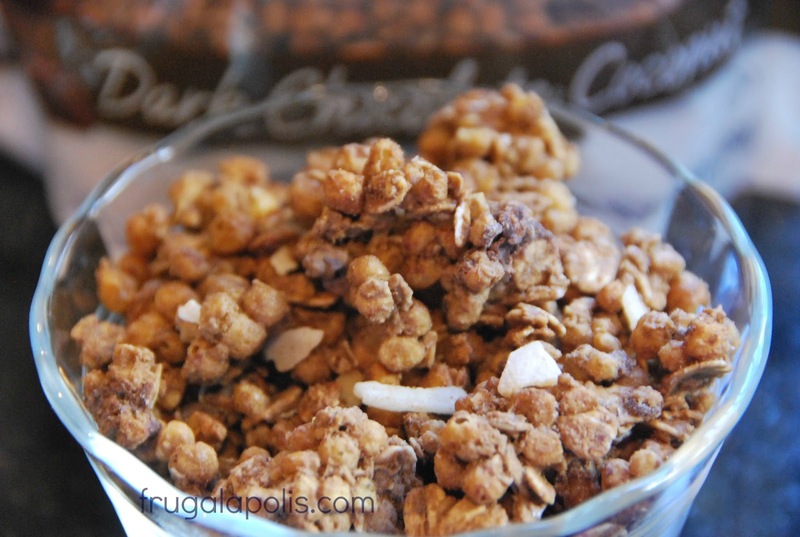 This #CrunchyGoodness in your morning can't be beat! Choosing delicious breakfast and snack options doesn’t have to be difficult! Just combine your favorite flavors of Liberté yogurt and Cascadian Farm granola, available at Publix. For example you can mix Liberte Coconut Yogurt with Cascadian Farm Dark Chocolate Coconut Protein Granola, for a sweet and tropical combination. Or you can try Liberte French Vanilla with Cascadian Farm Apple Crisp Granola, for a combination that tastes like fall! Now onto the savings! You can save on Liberté Yogurt and Cascadian Farm Organic Granola with an in ad Publix coupon, and a "Try Me Free" peelie found on select boxes of cereal. 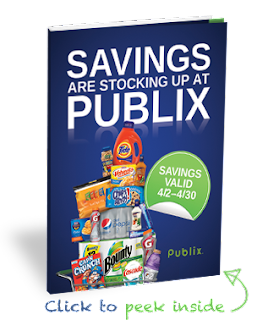 There is a Publix Coupon on the last page of the ad 10/23 - 10/29, which is required for free yogurt savings. There are peelie manufacturer coupons on some of the boxes of the cereal for $1.00 off one box. Also look for the "Try Me Free" rebate peelie where you can submit your receipt and the peelie to the manufacturer for the $3.99 refund. 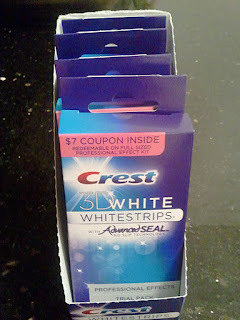 If you can't find the peelies, you can always visit www.ReadyPlanSave.com to clip and print your coupons. Available while supplies last. So, pay $2.19 for granola and yogurt, submit for $3.99 rebate and it's a moneymaker! As one who has a handy self bagging expert shopping with me every time we shop, I thought I'd share. 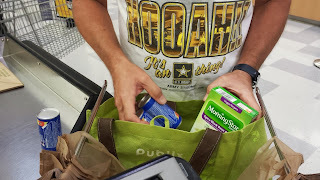 DH puts pride into his grocery bagging technique, and it is upsetting to see some fellow shoppers putting crushable and squishable items in the bottom of a bag. Or for the horror - once a shopper put his warm rotisserie chicken in the same bag as the Ben & Jerry ice cream. DH has bagged thousands of bags of groceries in the past few years and he's perfected his technique. Anyway, this is how to correctly bag your groceries. 1. Bring your own reusable bags, especially the good heavy ones with double stitched handles. 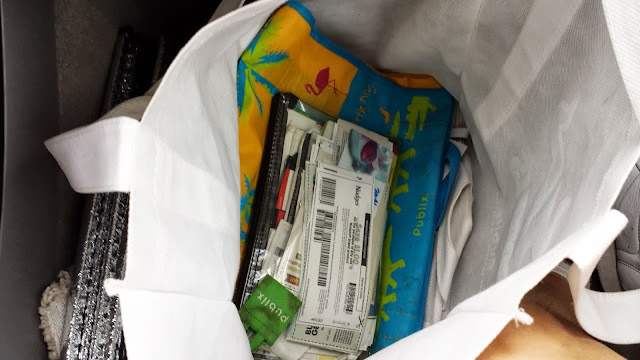 It's easy to remember to bring your bags if that is where you store your coupon clutch. For most small trips you will need at least 3 bags. 2. Put the frozen foods in boxes standing up on the side of the bag. Put ice cream in a plastic bag and then place on the bottom of the bag. This double wrap keeps it colder longer. Unless of course you live in one of the many places that ban plastic bags, like San Francisco, Oregon, Spain, France and soon Los Angeles. Place lighter items like frozen vegetables and food in bags or pouches on the top. 3. If you have a stockpile freezer or refrigerator, it helps to put all those items that will be stockpiled into the same bag so you can just bring it there and unload straight into the cooler. 4. Think about where the dry foods you buy will be stored in your house. 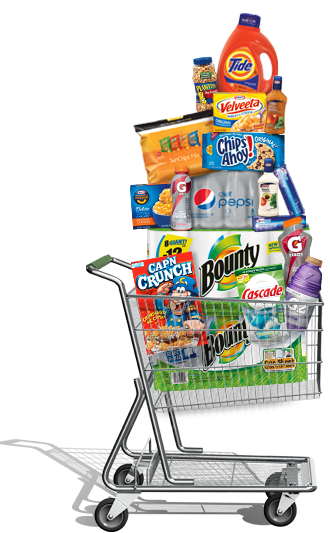 If products are for the stockpile room or for the bathroom, or the laundry room put all those items in the same bag. Put your kitchen and pantry dry foods into a different bag so they can be unloaded directly into the kitchen cupboards. 5. Place all refrigerated items in the same bag with the heaviest packed first - like milk. Put produce in bag last with heavier items like melons on the bottom. 6. Grab a plastic bag for smaller items like vitamins and health care items so they don't get scattered among everything else in your dry goods bag. 7. If you have large light items, like bags of chips or boxes of cereal you could opt for using a paper bag provided by the store (to use later as your trash bag) or just use a separate bag. 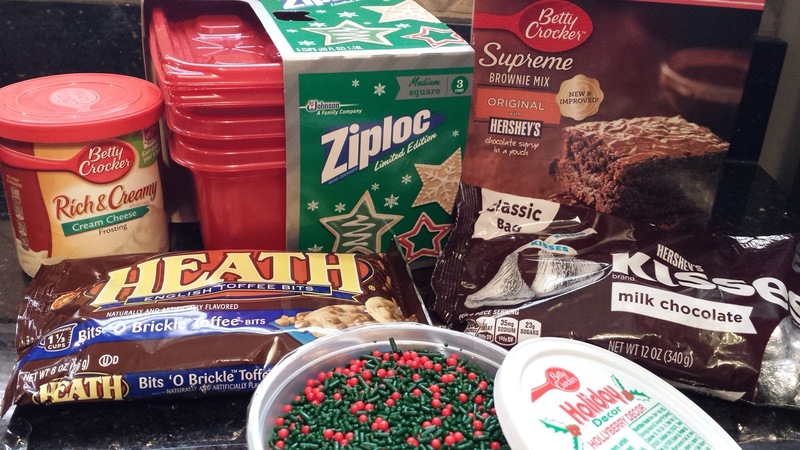 Keep in mind where you're going to store this stuff whether its in the kitchen or pantry stockpile area. 8. Always put raw meats in a clear plastic cover bag that is provided in meat departments to avoid contaminating your other foods or your grocery bags. 9. Always shop so you get refrigerated and frozen items last. Especially milk which loses 1 day of shelf life for every 1 degree temperature rise. 10. Some items don't really need bags, like 12 packs of soda, large bags of pet food or gallon containers. These are easier to just pick up by the handle. 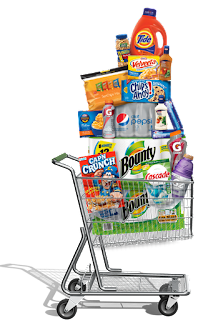 If you have multiples of these heavy items, just place one on the checkout belt and tell the cashier you have more in your cart. 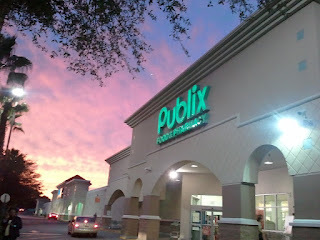 Publix One Stop One Store Coupons - GONE Online! Look for this new Publix booklet soon in your stores, its always a good one to stack with MQ's. 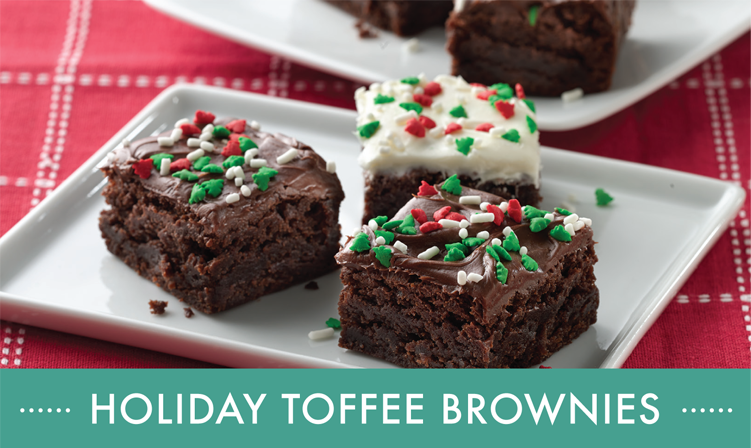 You can also order one online HERE and have it mailed to your home. In the Tampa Trib (p11), or Tampa Bay Times (p4) there's a great $2 off $2 Publix coupon for any seafood purchase. 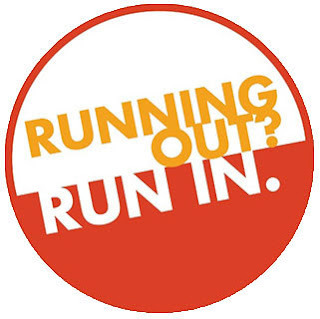 Coupon expires 3/3/12. So, I think I'm getting some extra papers today. 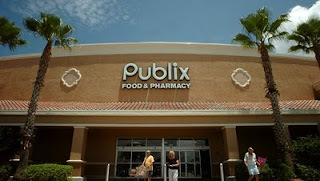 Usually on Friday I like to post my Publix Trip from the first day of the sale but I'm not really impressed with the ad this week, so I'm waiting to get the few things I need on Saturday when the new YAB flyer starts. There is a little moneymaker on the Friskies Party Mix using the $1.50/2 MQ in this weekends 12/4 SS combined with the printable Pet PQ. Anyway, I'll update you on the coupon game with store #685. It turns out the District Manager is on vacation until next week, so the Store Manager called me yesterday after getting my customer service inquiry about the CWS. He apologized for the rude manager behavior of the night before. 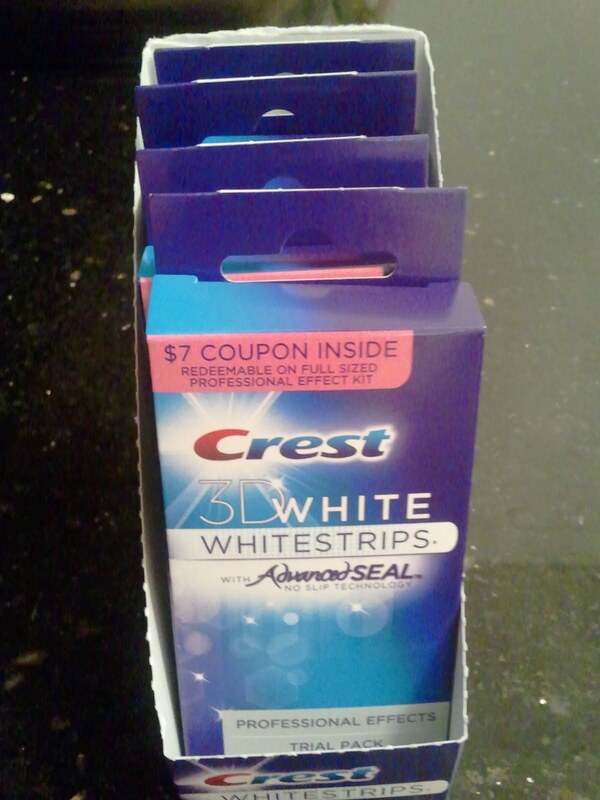 He skirted around the coupon and he said he would still not take it because it was not the manufacturers "intent" that it be used on trial size packages. We discussed further and I told him this issue was not resolved and I would have to contact customer service again. So I called customer service again (800-242-1227 put it in your phones now) and explained that the store manager was still stating he would decline acceptance of that particular coupon. 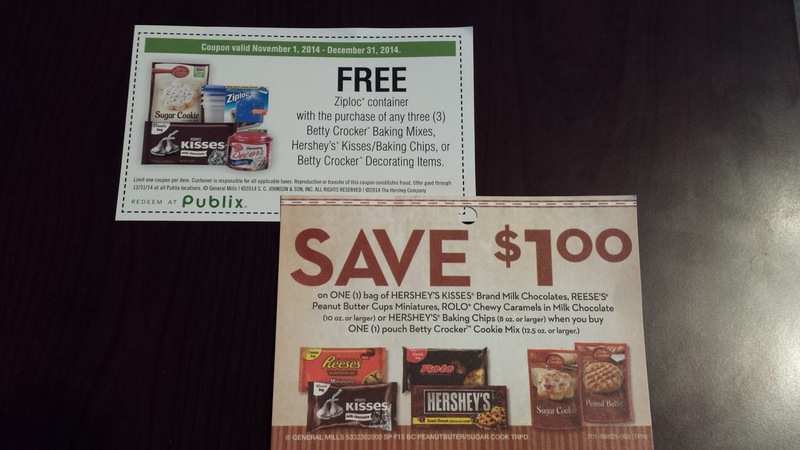 The CSR confirmed again that stores should be accepting that coupon as the vendor had agreed to honor them and reimburse Publix. She offered to call the store manager to ensure he would take the coupon, and then she was to call me back. A short while later she called me back and reported that the store manager had now agreed to take the coupon. Gee, that's what I wanted in the first place. I'm still not sure he has shared this agreement with his staff, so I expect to have resistance again when I shop this afternoon. 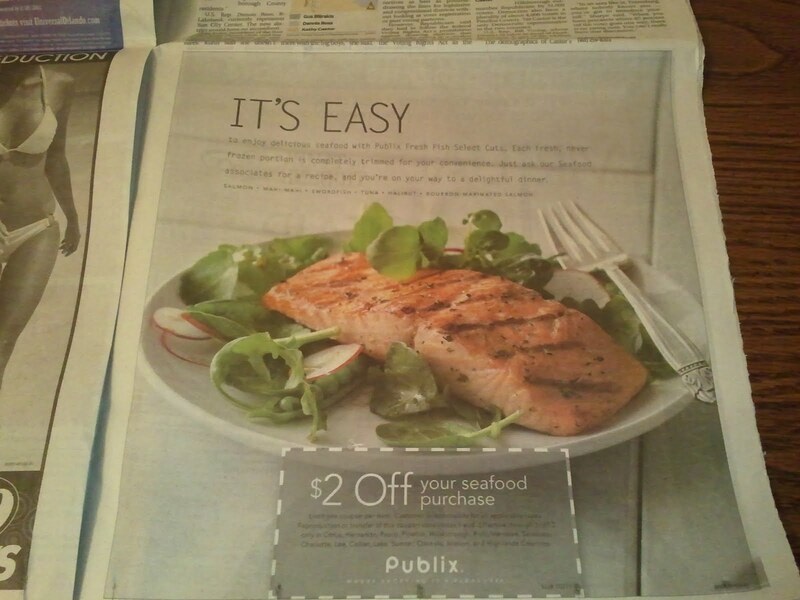 I'm sure the product will still be there because nobody can use the coupon for it. Anyway, the store manager called me again today to follow up to ensure the CSR had shared that they "came to an understanding" that the coupon was valid and should be accepted. I told him I would be in today and looked forward to a pleasant transaction. Anyone want to take bets on how this turns out?